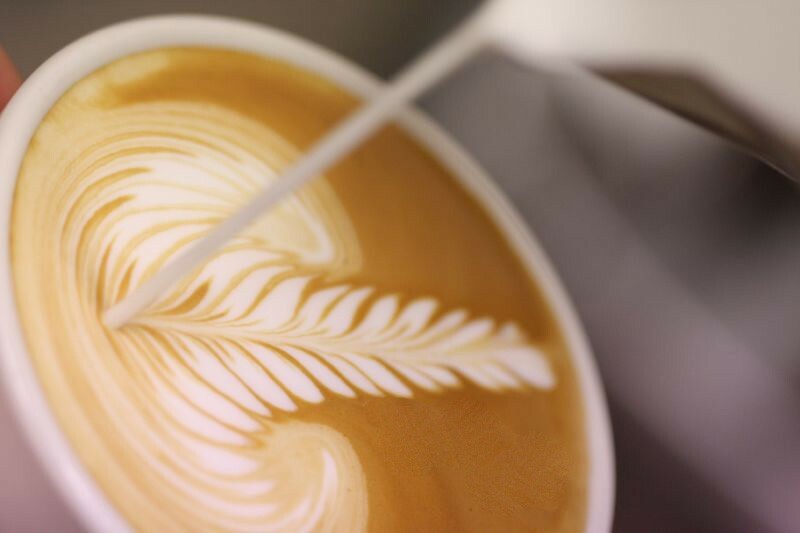 Family run business by a Barista with over 20 years experience in the coffee industry. Mobile business established 5 years ago. We currently service Sydney and surrounds, Central Coast and Wollongong. Excellent coffee, chai latte, iced coffee and jokes so book Stormin and Patricia and taste the difference.